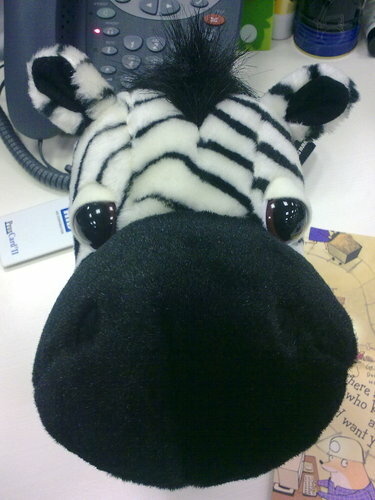 After all the shopping in Guardian by the whole team, cheryl manage to get this zebra. Which cost 600bucks! i knowwww! It's ending in feb. U still can make it! 600 bucks! siao ah?? >.<"